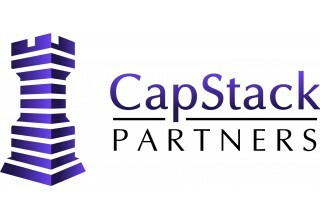 NEW YORK, August 23, 2017	(Newswire.com) - Following the recent creation of its Investment Advisory platform, CapStack Partners (“CapStack”) is pleased to announce it has been awarded an investment mandate to acquire value-added and opportunistic multifamily investments across the Southeastern U.S. As an investment manager, this multifamily strategy represents the first of many tailored solutions CapStack intends to launch to meet its clients’ investment objectives. "We are pleased to be able to offer this strategy as part of our investment advisory platform and so soon after its launch," said David Blatt, CEO of CapStack. "Our intention has always been to manage our clients’ investments throughout their respective life cycles, and today we are more than capable of doing just that." CapStack will source investment opportunities directly and by partnering with established local operators and developers. Veteran investment professional Ben Inman has joined CapStack as portfolio manager to oversee the acquisition and asset management of the firm’s multifamily investments. With more than 15 years of experience, Mr. Inman has acquired and repositioned large scale multifamily portfolios for renowned real estate investor and entrepreneur Grant Cardone and for real estate investment firms Amvestar Capital and CFH Group. Mr. Blatt continued, "Ben is a proven talent and a terrific addition to our team. He brings to CapStack a hands-on investment approach and a track record of exceptional performance. As we tailor our solutions for our investor clients we plan to enhance the depth of our team across different assets classes, industries and geographies to provide the highest levels of service." CapStack Partners is an alternatives-focused investment bank and investment advisor specializing in the real estate, hospitality, infrastructure and energy industries. 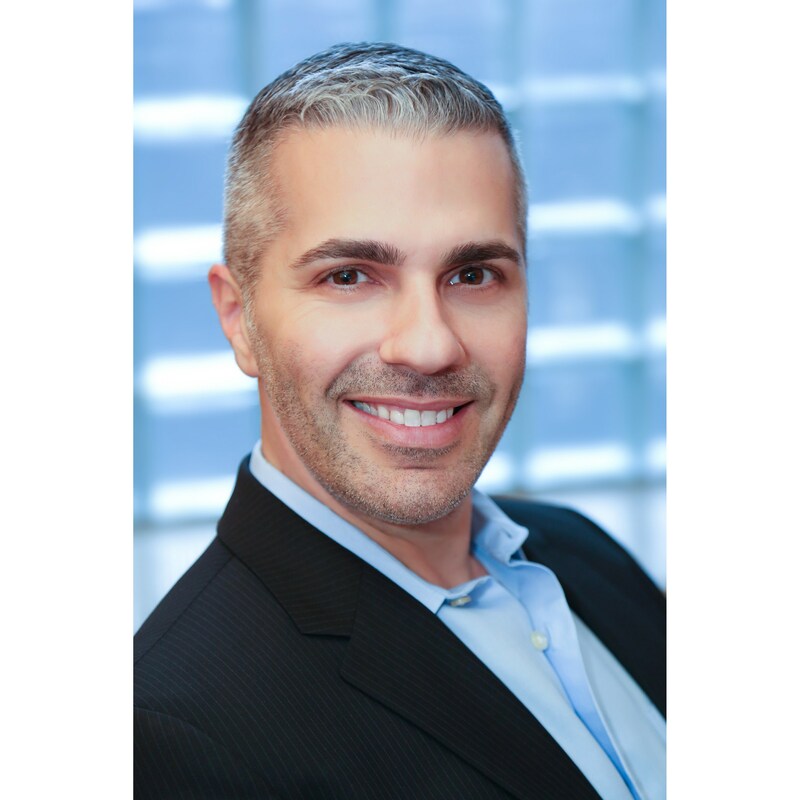 Founded and led by capital markets expert David Blatt, CapStack provides a full range of services including project financing, private placements, mergers and acquisitions, loan syndications, workouts and dispositions, and strategic advisory. In addition, the firm provides managed account solutions for those seeking investment opportunities in the alternatives space. CapStack’s diverse range of clients include private and publicly traded companies, family offices, and other not-for-profit institutions such as universities and municipalities. 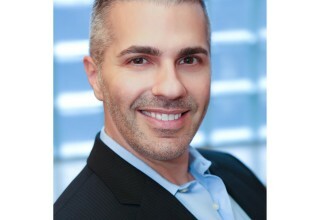 For more information about CapStack, please visit www.capstackpartners.com.